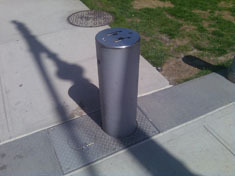 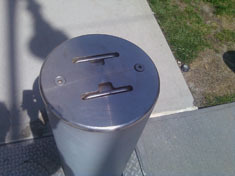 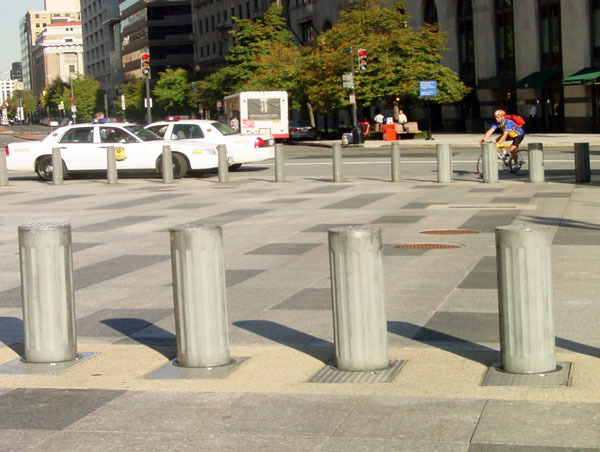 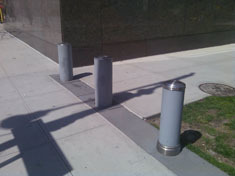 It is not always possible or advisable for bollards to be permanent. 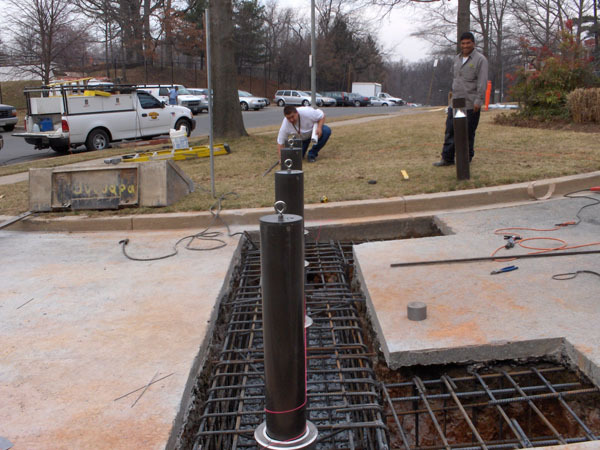 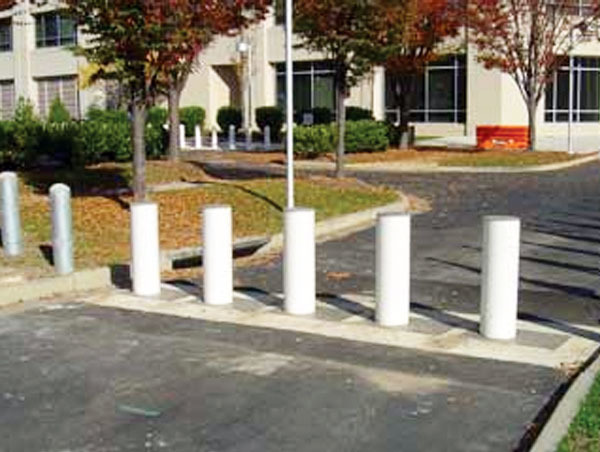 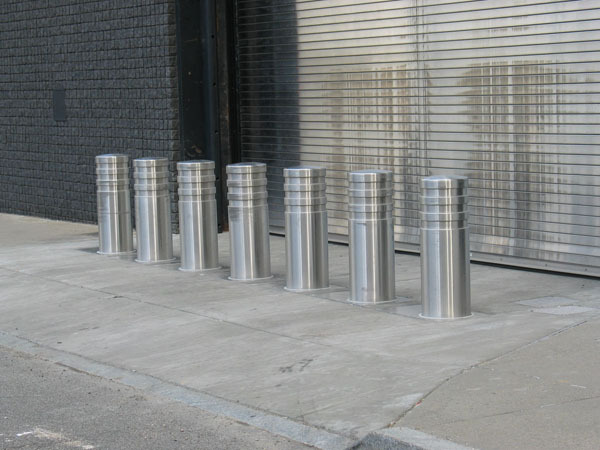 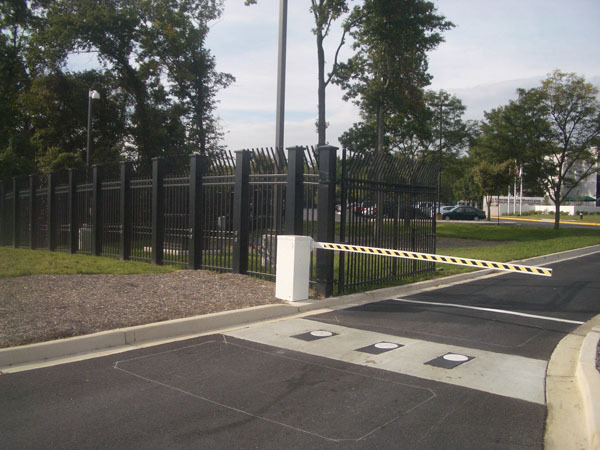 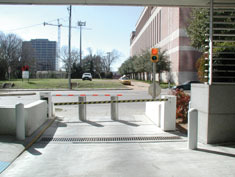 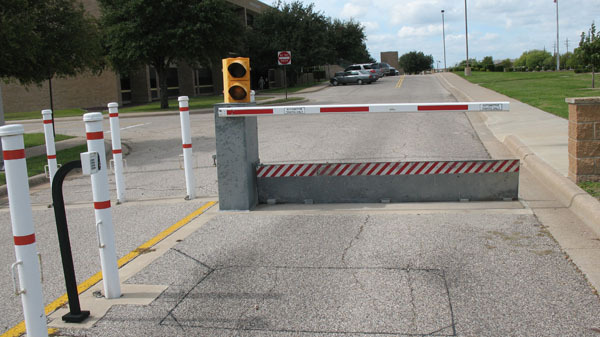 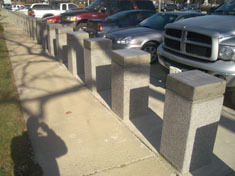 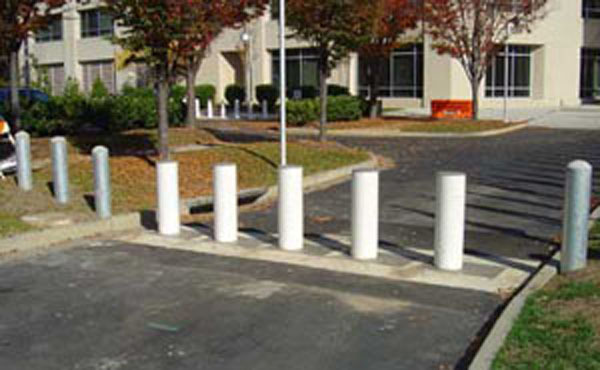 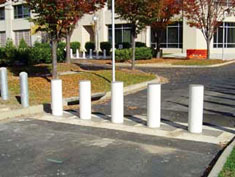 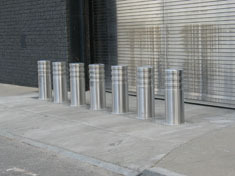 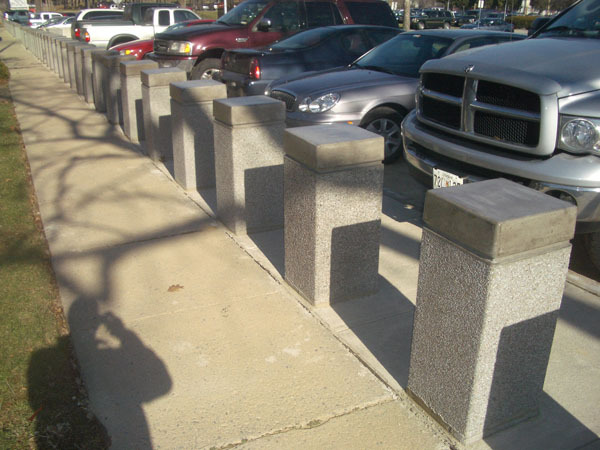 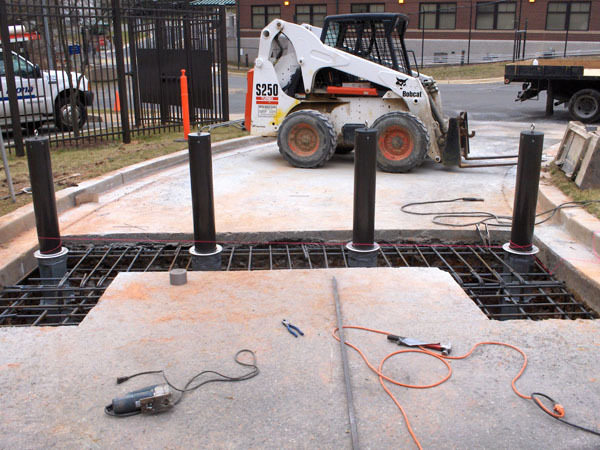 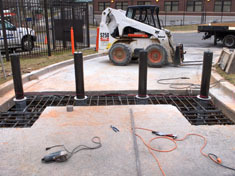 For areas where vehicular traffic is occasionally necessary but normally not permitted, removable bollards present an effective solution. 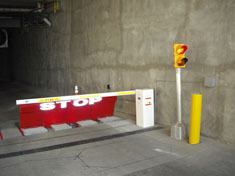 They are strong enough to stand up to crash vehicles, yet can be easily taken out of the ground to allow passage and later replaced.